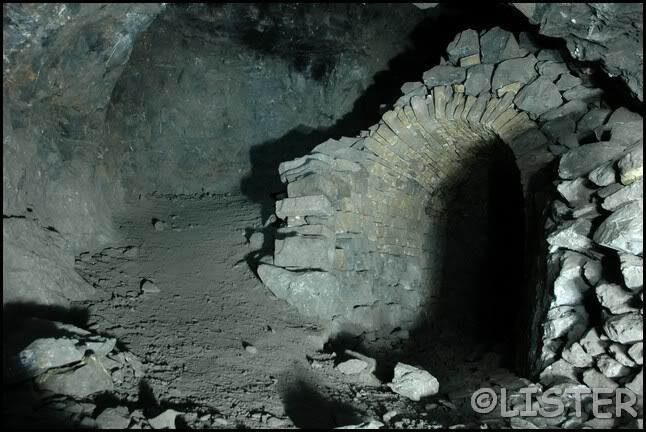 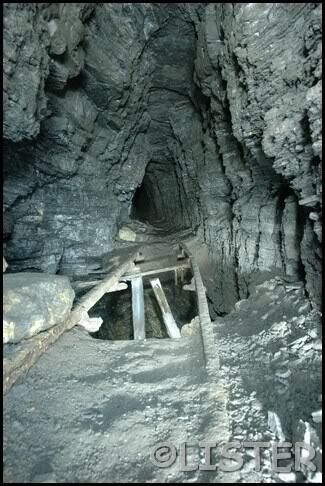 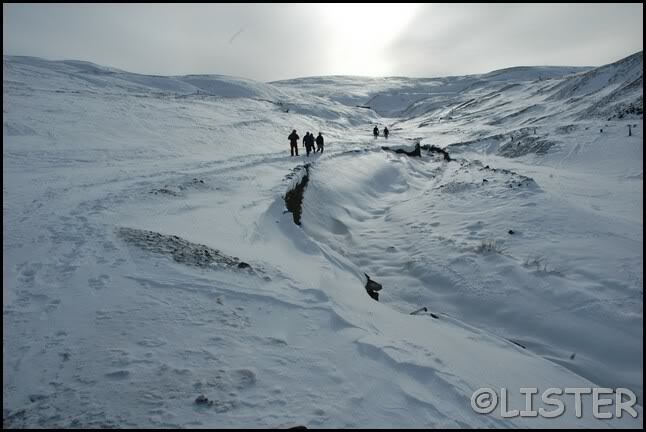 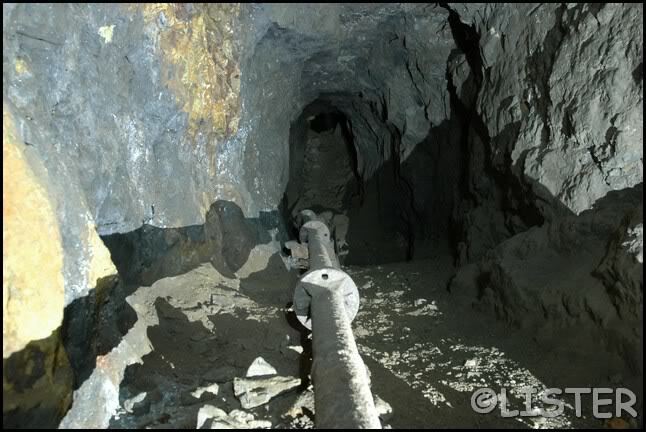 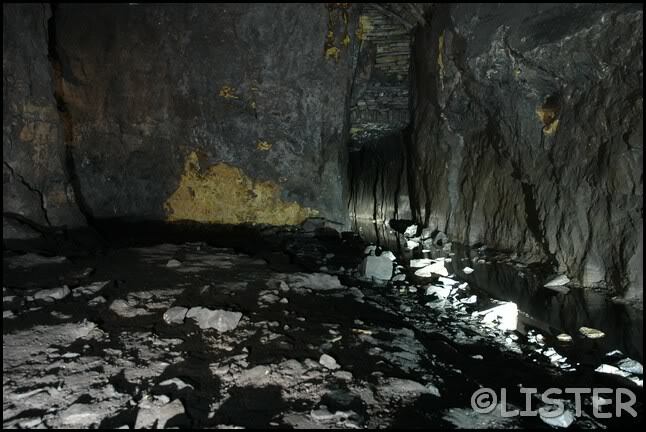 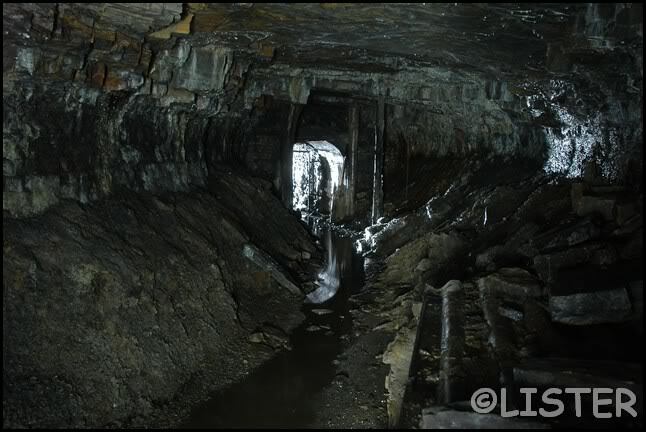 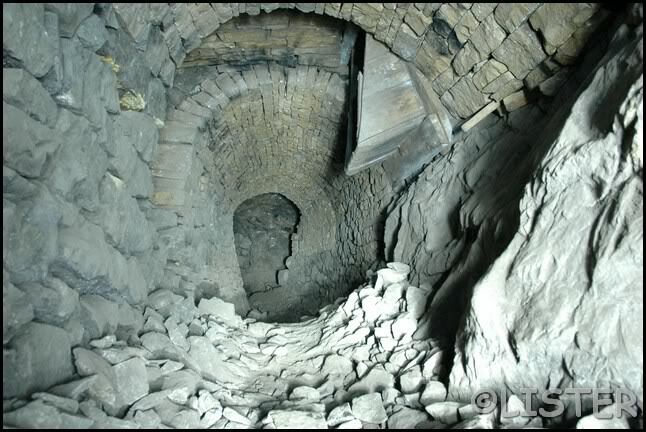 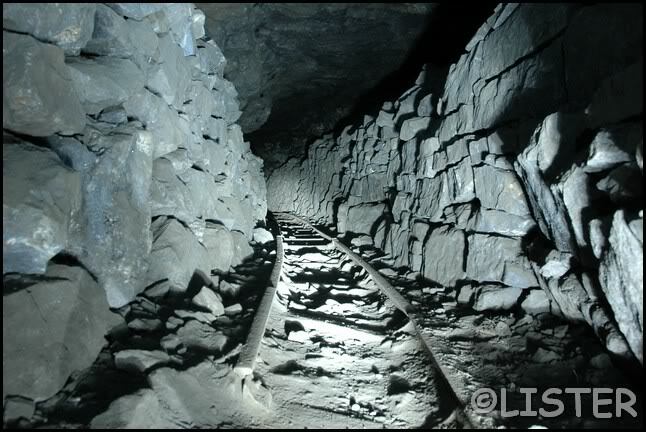 Took a trip upto Nenthead for a tour of this extensive lead mine. 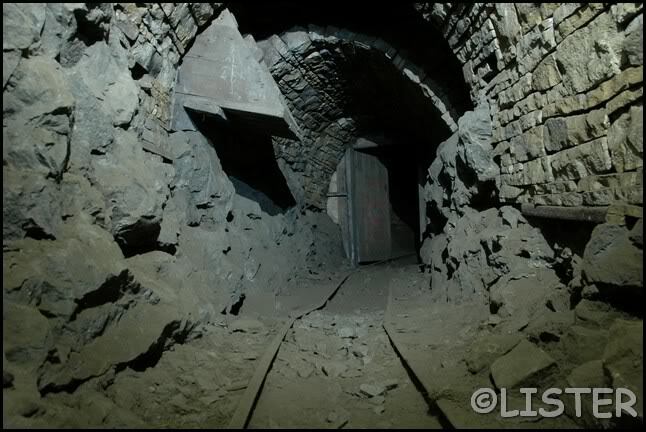 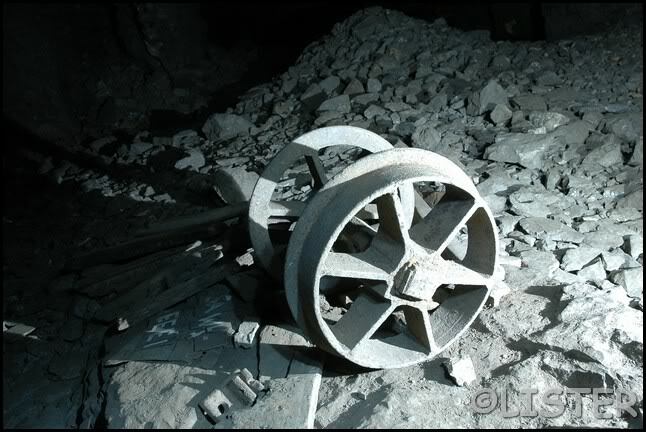 Lots of crawling involved & banging of head & jarring of neck as its not possible to stand upright in many of the tunnels! 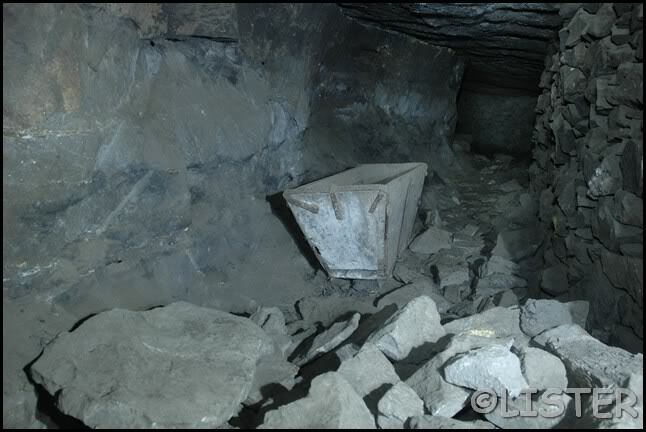 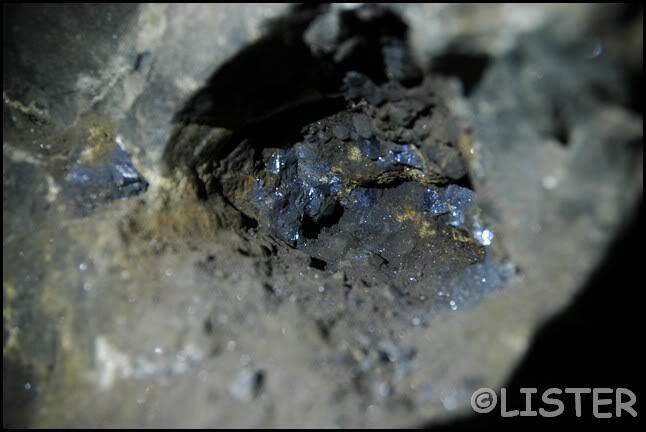 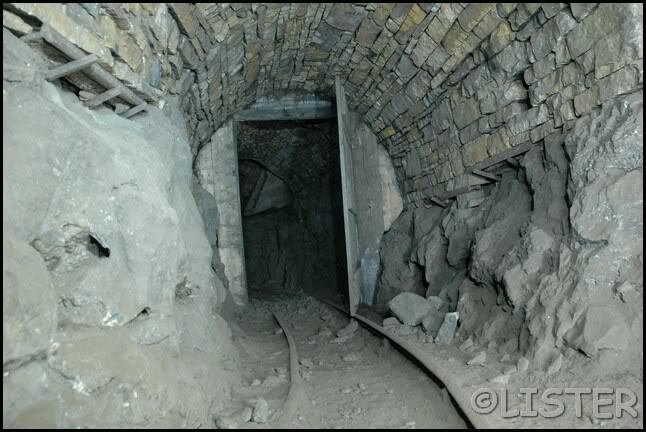 Ore shute to bring the lead ore from above the man made tunnel. 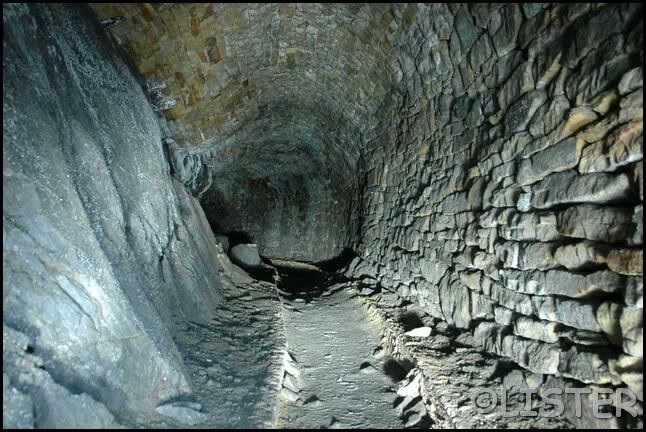 Local sandstone was brought into the mine to construct these arches. 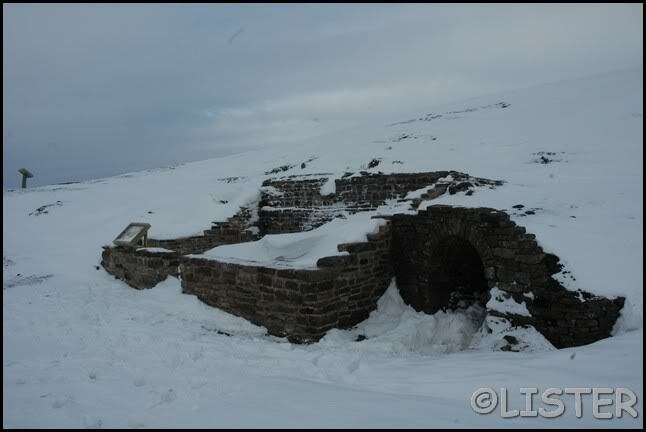 It was a bit on the snowy side on the way up!